Send emails that delight and inform. all set, to do the work. Each email has a job. To express. To convey. To nudge. With this revamp, the words, the colors, and the white spaces, all align themselves to make that job happen. Beautifully. Without you having to do anything. Promise! Want to get a taste of this? Go ahead. Pick a color. 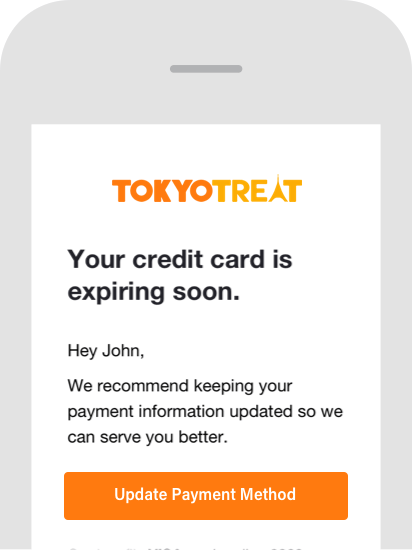 Turn your customer emails into opportunities. Always reach the right people with effective segmentation. 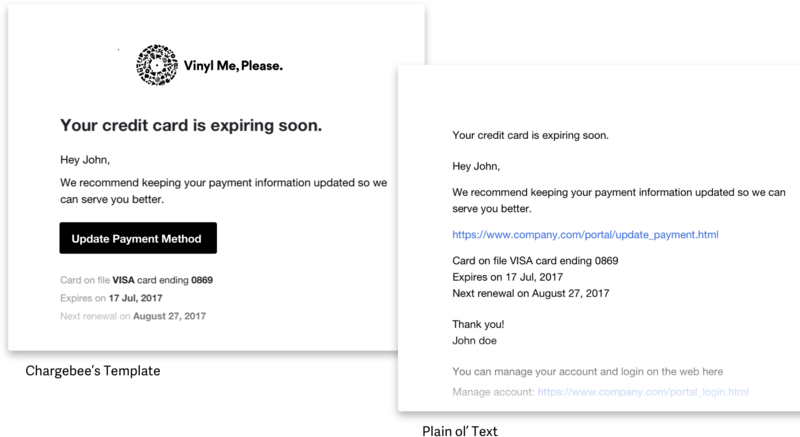 Choose sequences and emails that comply with what you have to say, and when you wish to say it, throughout your customers’ lifecycle. 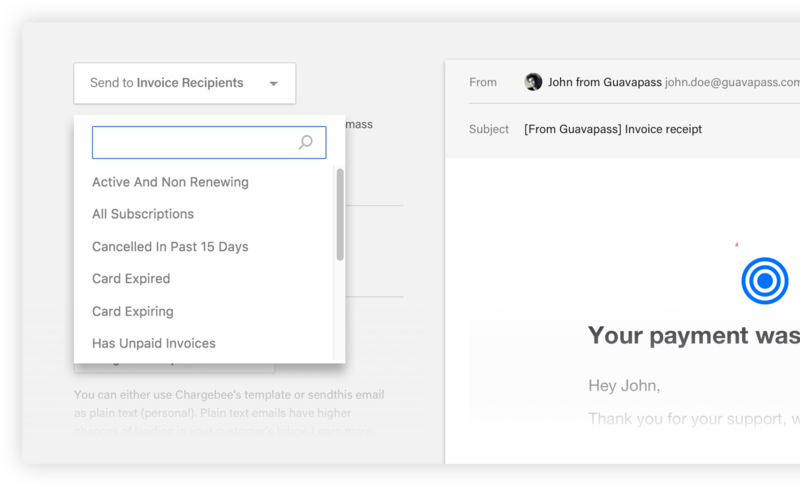 Get better at re-activating trial accounts, recovering revenue, and other reminders, with great subject lines, and well-timed followups. Work with a template that just works, and can be customized in a jiffy, or plain text emails, whatever serves you best. 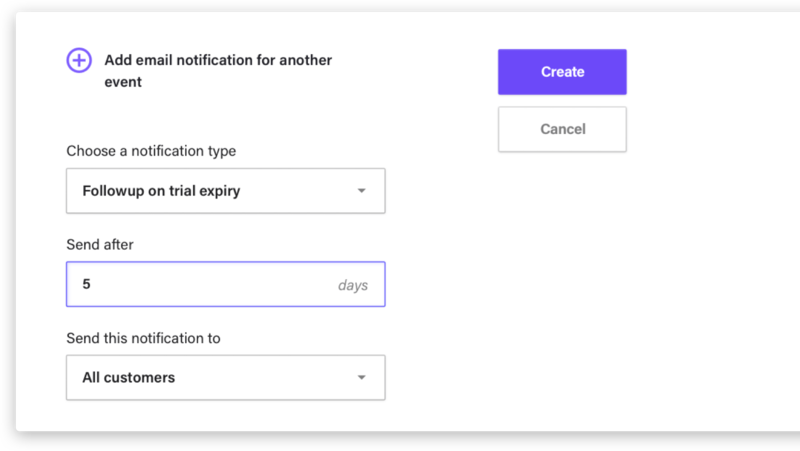 Choose when you want to send the email for every subscription event. 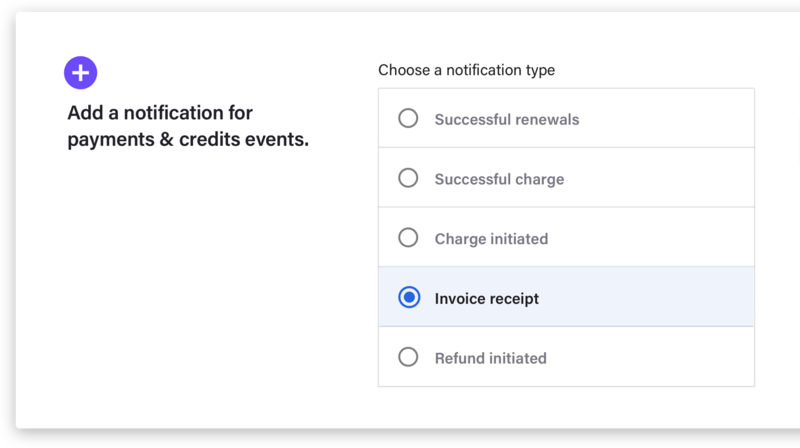 You can add notifications for events specific to your business. 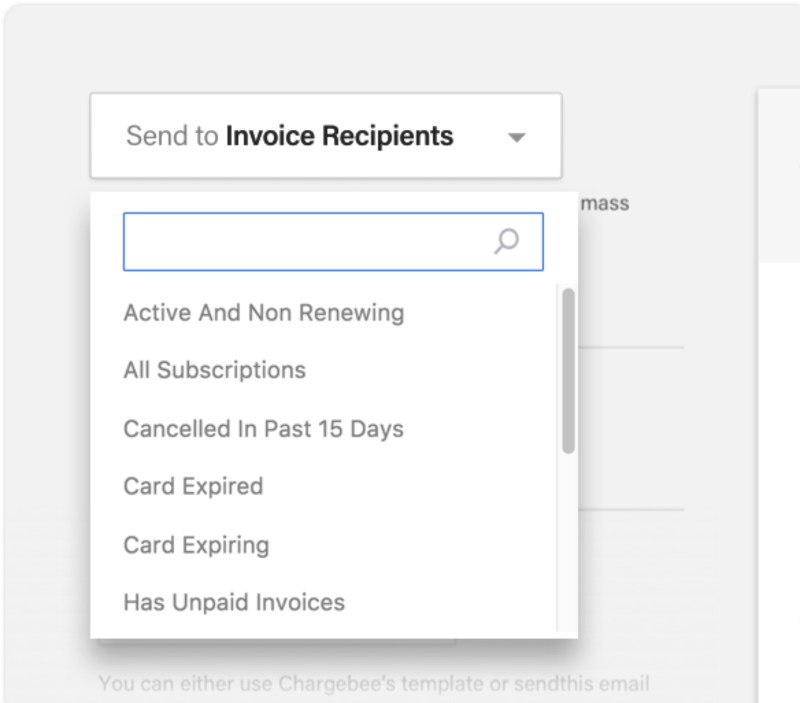 Get better at payment recovery with great subject lines, and relentless followups & reminders. Time your emails so they can be fired at the right time. A template that works on its own, and you can customize in a jiffy. 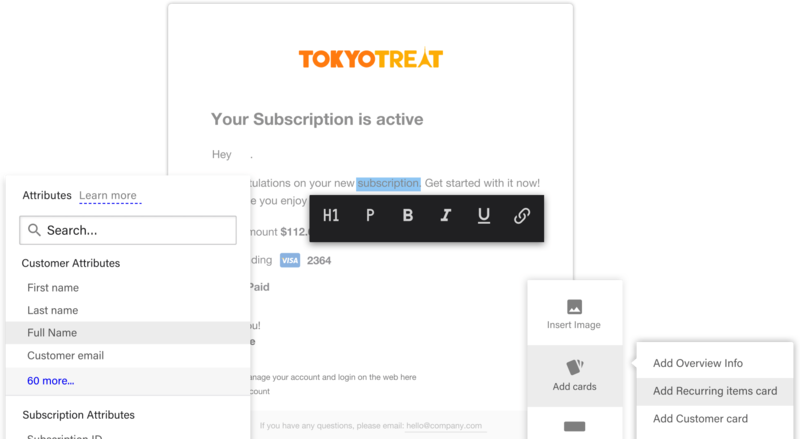 With options to add a common sender address, social media links, footer notes. Write your email afresh. Move sections about. Add splashes and drops of your brand. Italicize your puns, and P.S. Link social accounts. Personalize. Be you. Our emails work out of the box. 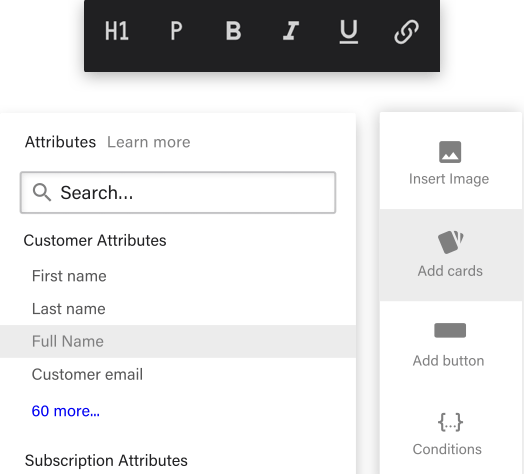 If you wish to customize them, with a blend of identity and understanding, you can change anything, and still have them up and running in minutes.  Shape the customer experience you’d want to deliver with our new email notifications.